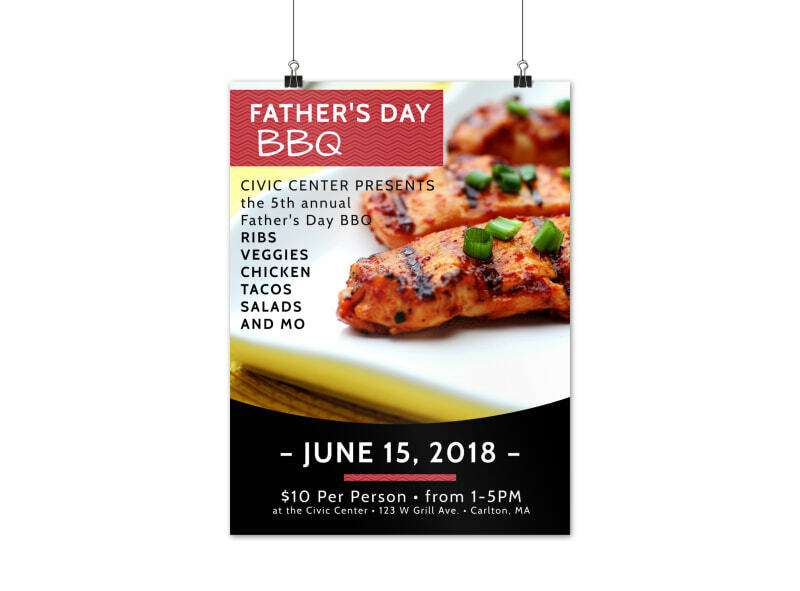 Customize our Father's Day BBQ Poster Template and more! 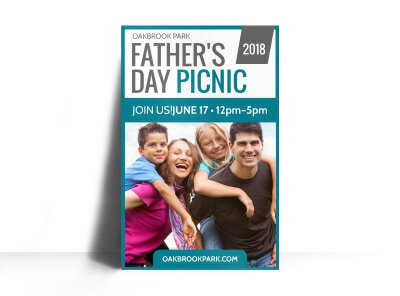 Summon all the fathers in your community to join you in the park for some delicious barbecue with this Father's Day BBQ poster. 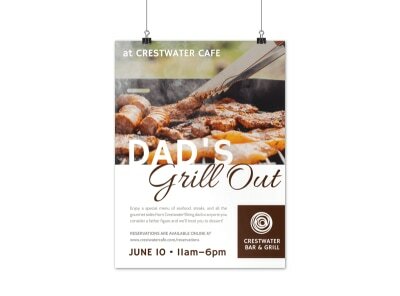 Add images of mouthwatering dishes to highlight your text telling the when, where, and what of your big Father's Day gathering. 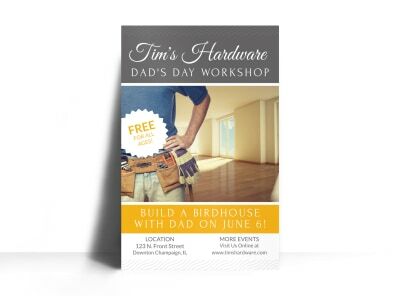 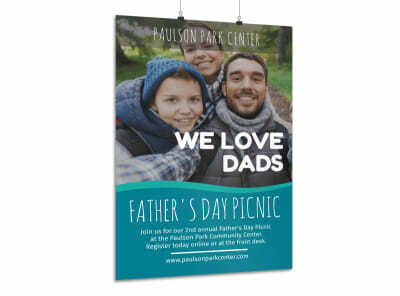 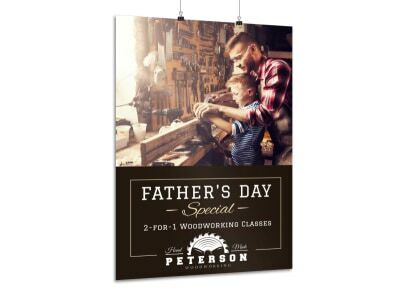 Print your poster anywhere or let us handle that step so you can focus on organizing an event to let fathers know how much they are appreciated.